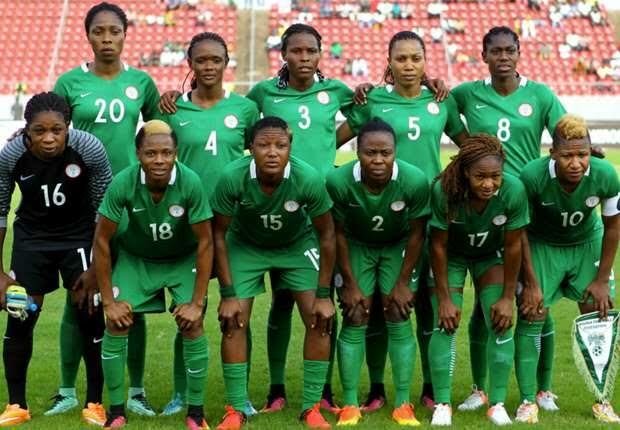 Nigeria’s female national team, the Super Falcons, have been in Group B of this year’s WAFU Women’s Cup. They will face Senegal, Benin Republic and Togo in the preliminary rounds. The Super Falcons will have to win the group or come second, in order to book a ticket to the semi-finals of the maiden edition of WAFU. Hosts Ivory Coast are drawn in Group A alongside Ghana, Niger Republic, and Burkina Faso. The draw for the eight-team tournament was held in Abidjan. The WAFU Women’s Cup 2018 will run from February 14 to 24.